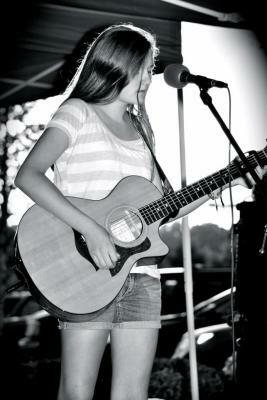 Holly Tache is a musician from Virginia Beach, Virginia. 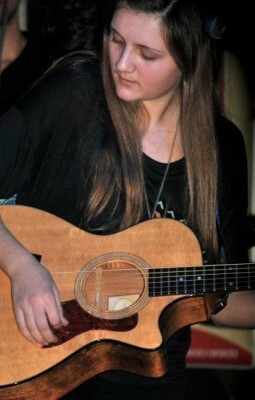 Holly began playing guitar at the age of eight and was performing in front of an audience by age 11. 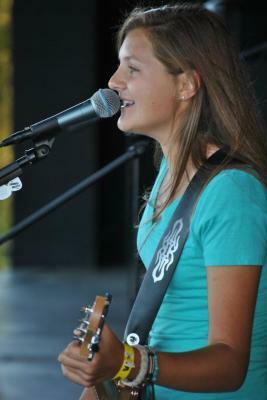 She was the lead guitar player for CoastLand Band from 2009-2013. As a member of CoastLand and other acts she had the pleasure of performing at venues such as the Sandler Center, The Studio at Webster Hall in New York, The Jewish Mother, and various stages along the Virginia Beach Oceanfront and Hampton Roads area. She also had the opportunity to open for country star Miranda Lambert in 2009 as a member of the Bria Kelly Band, and Craig Morgan in 2010 as a member of CoastLand. Holly recieved a B.S. in Civil Engineering with a minor in Green Engineering from Virginia Tech in 2017.